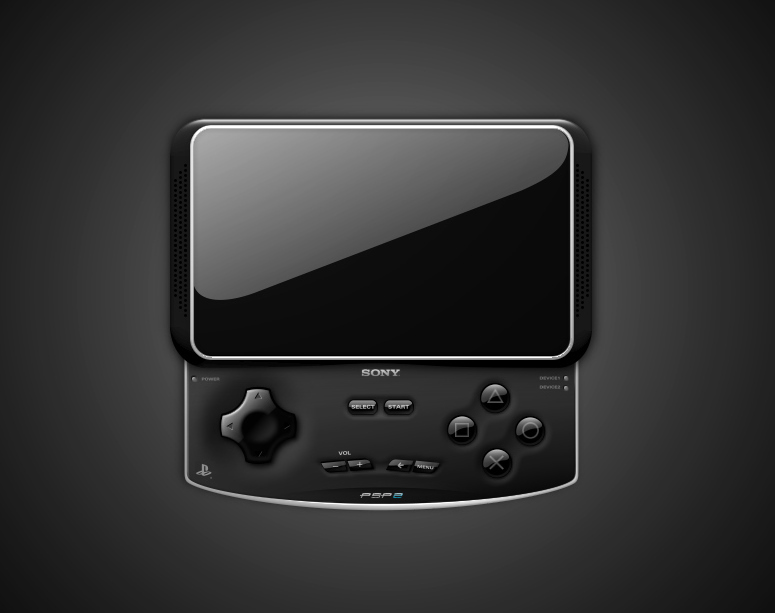 If heard around town, that PlayStation is creating a new PSP wihich will be released in the late 2011 or 2012. And apparently its going to much more high tech =o. 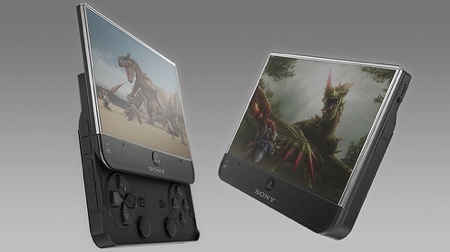 yeah this actually looks amazing, although with natal coming out when you say it does, i seriously hope playstation doesnt change its market and goes towards handheld rather than proper consoles, i would hate to see such a big company get killed. the core system is awesome. But i would think they have two different departments for sony consoles/ handheld consoles. and for ps3 to lose its stand as having a normaly console would be a nightmare. Come on sony get off your backsides and make something revoloutionary! Ps3 will never go below wii.. once it did [ but that was in sales ] But in graphics wise, wii's are apporling. wii's graphics.. some games are awesome. Pretty much all are fail ha. i hate the design of it. very much the design is disgusting. the system is comeing out it was in my september issue of "gameinfromer" its showed the ps3 slim compared to the oled one with a little pictue of the new pspin the top right cornor NO LIE PEOPLE NO LIE! Subject: Re: Rumor has it.